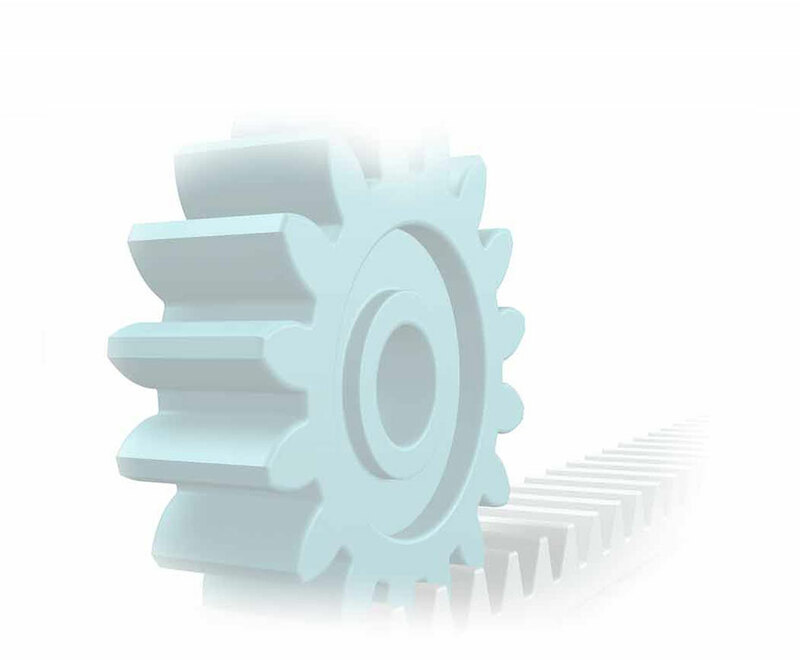 Gear and Spline manufacturing: Fairlane Gear : Quality | Fairlane Gear, Inc.
Fairlane Gear strives to deliver precision manufactured gears and gear components to our valued customers, on-time. What we’ve also done for over 45 years is deliver these parts to our customers WITHOUT a single defect. When a company focuses on perfecting the craft of gear manufacturing as long as we have, we do things right the first time around. We also employ a staff of highly trained machine operators and skilled craftsman, who are backed by an average of 20 years of machining experience each. This assures that a bad part never leaves our facility—a commitment we make to our customers: zero defects. Every part that is manufactured at Fairlane Gear undergoes first piece inspection approval. This is done through certified inspection equipment like CMM, M & M, Nital Etch and Magnetic Particle Inspection. A Certificate of Conformance is supplied with each order when required.